The Forum gathered policy-makers, senior civil servants, high level experts and Civil Society Organizations’ representatives from across Europe to discuss the role of civic participation for better policy making and improved public governance systems. The debate was also aimed at generating new political support for open government and strengthening commitment to action. The morning session consisted of an interactive discussion to better understand how participation can effectively foster innovation, improve public services and restore trust between public institutions and citizens. There were three thematic fish-bowl conversations to facilitate interaction among participants and help get structured proposals that can inspire political commitment in the region. The focus of the sessions was models of civic participation at central, local and European level. The afternoon session was dedicated to administrations and associations that presented participation best practices at subnational level coming from the OGP subnational programs and from an ad hoc scouting exercise by Italian CSOs. The session included two parallel events: a poster gallery with texts and multimedia material where participants will have the opportunity to follow a path across Europe and read about 20 best practices . An interactive talk with selected speakers presenting in greater detail 10 of the 20 best practices selected. 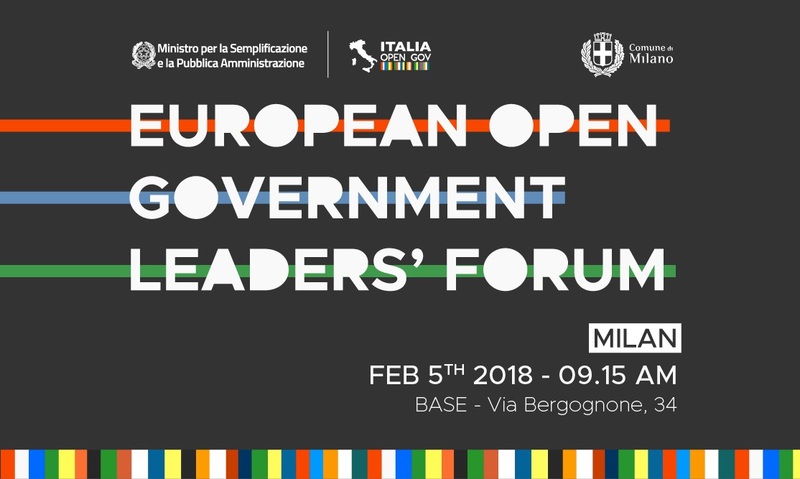 The Forum took place on the first day of the Italian 2018 Open Government Week – OGW (5-11 February 2018), a collaboration exercise for public administration and civil society as well as an initiative to promote engagement and enhance the sense of community among all open government key players. The 2nd OGW was an opportunity for public administration and civil society to discuss how they can work together to build a culture of transparency, participation and innovation and make this available to citizens. In line with the principles of open government, the OGW did not have centrally organized events. In fact, the agenda was open to all initiatives that civil society administrations and organizations spontaneously proposed. 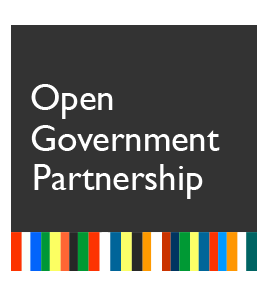 In 2018 the OGW for the first time will go Global during the month of April and the OGP Support Unit together with the Italian Government will give Governments and CSOs the support to set up the events and discussion that would help build momentum globally to rise political commitment for open government policies. Already in February OGW events were held in countries across Europe.